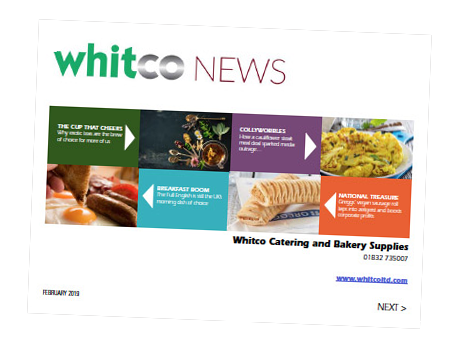 Take advantage of special offers from the Whitco crockery range for a great every day range of products that combine practicality and durability at great prices. A great value tea service set including 12 x 430ml Beverage pots, 12 x 170ml Milk Jugs and 12 x Sachet Holders at the unmissable price of just £81.39 plus VAT. Thirty-six narrow rimmed dinner plates (at 284mm diameter) for only £64.89 plus VAT. That’s less than £2 a plate before tax. Two dozen five-piece place settings dinner plates, side plates, bowls, with stacking cups and saucers for £82.49 plus VAT. A great value white porcelain range for a special low price. Tough, functional and practical, these popular products feature chip-resistant rolled edges and a fully vitrified durable glaze. What’s more, they are oven, microwave and dishwasher safe. Buy more and save with these great value bulk deals. Great value white porcelain range from Athena Hotelware. Tough, functional and practical, these popular products are ideal for use in pubs, canteens, bistros and much more.